Stampin Friends March 2016 Blog Hop Fun! Welcome to the March 2016 Stampin Friends Blog Hop. 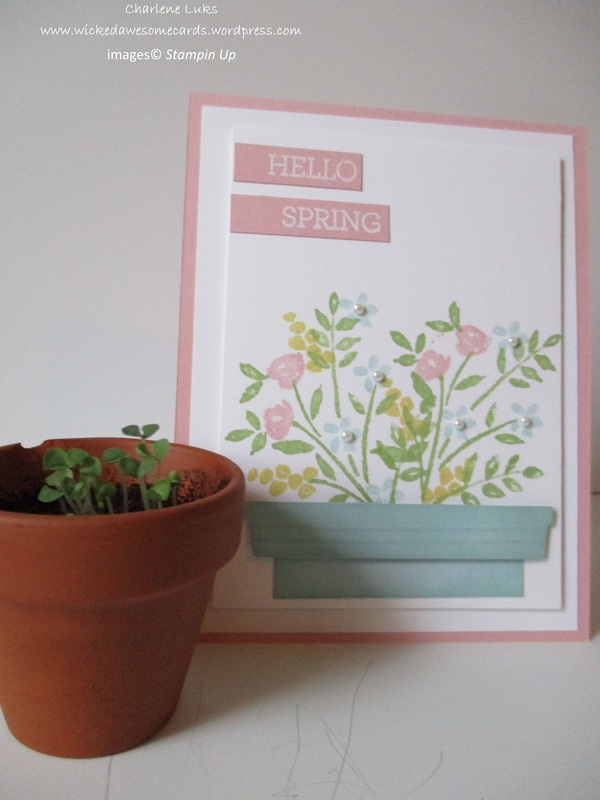 This blog is featuring Easter or Pastel Spring cards. This month I am a guest hopper and I am so excited! You probably have arrived from Barbara Welch’s blog, isn’t her project the best? Press the “Next” button to move on to Carolina Evans’ wonderful project or the “Previous” button to go back to Barbara’s blog. And don’t forget to participate in the awesome giveaway in this hop! Check out the directions below after I show you my project! 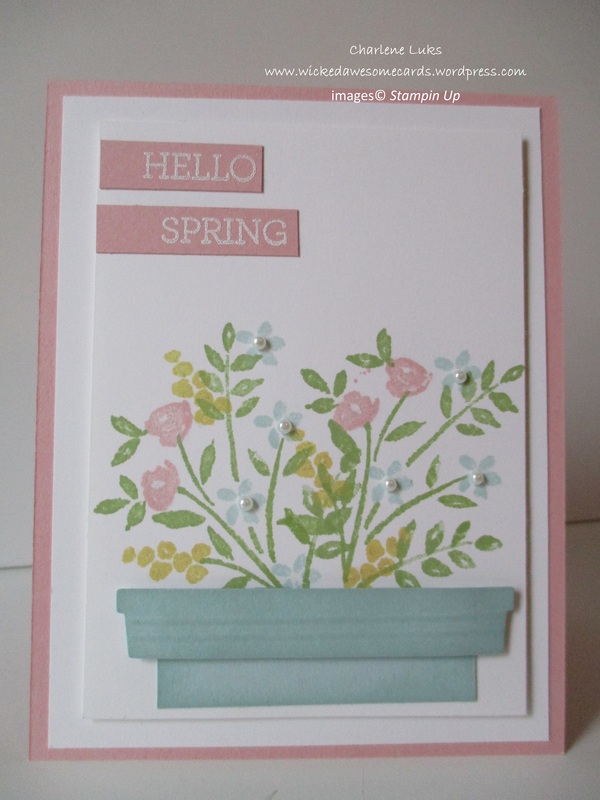 I decided to make a spring card in pastel colors for this hop. I used Stampin Up’s Number of Years stamp set from the 2016 Occasion Catalog for the image. I stamped the image in Pear Pizzaz, Blushing Bride, So Saffron and Soft Sky. I created the flower pot base using Soft Sky cardstock. Take a look at my You Tube video to see how I created this awesome flower pot with the Hearth and Home Thinlits dies! It was so easy! 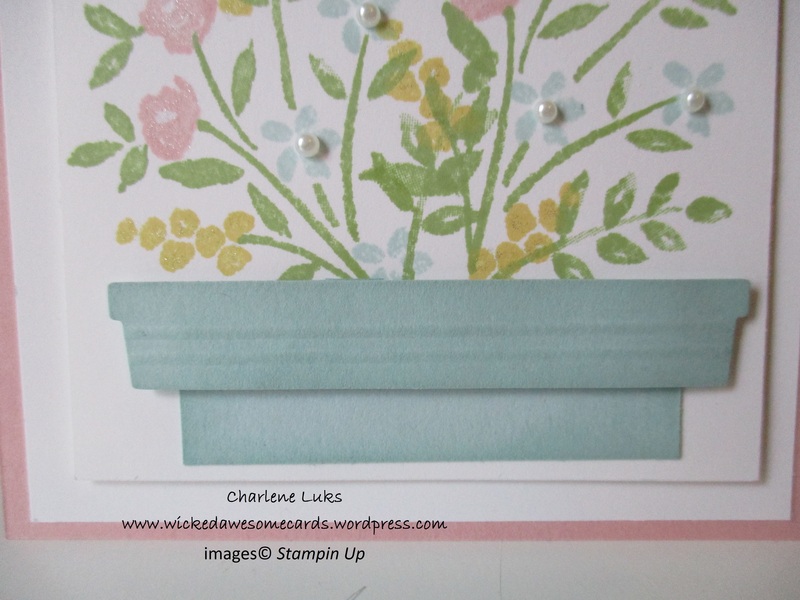 I stamped the HELLO and SPRING using Stampin Up’s Crazy About You stamp set with versamark on Blushing Bride cardstock and heat embossed with white embossing powder. 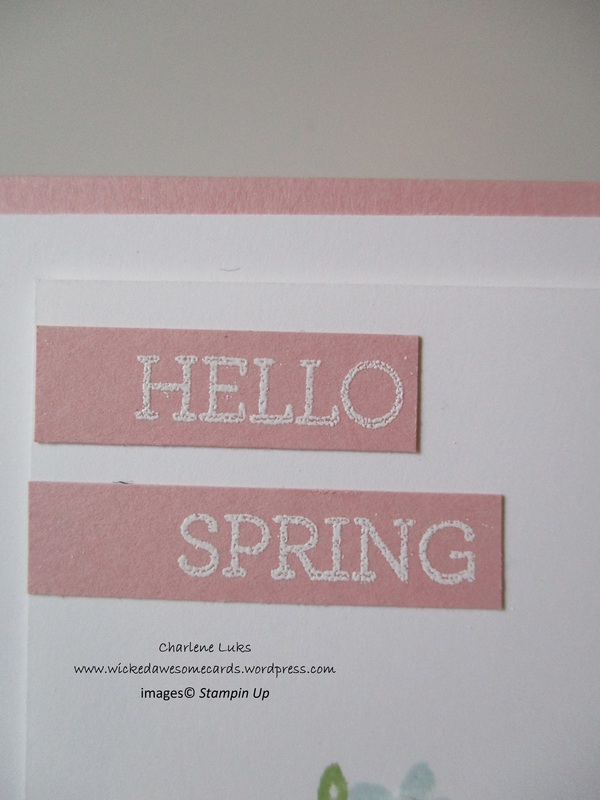 This card would be lovely as a birthday card, Easter card or just a general Hello card. I hope you like this card and will give it a try! Check out my You Tube video for detailed directions! (It’s not loaded yet, but it will be tonight) You can find me at WickedAwesomeCards on You Tube. Don’t forget to participate in the giveaway below! The prizes are awesome! 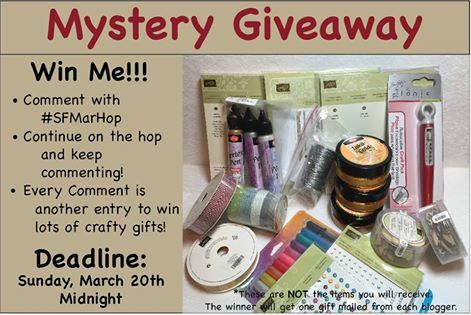 Make sure you include #SFMarhop in your comment and you may comment on all the blogs!!! 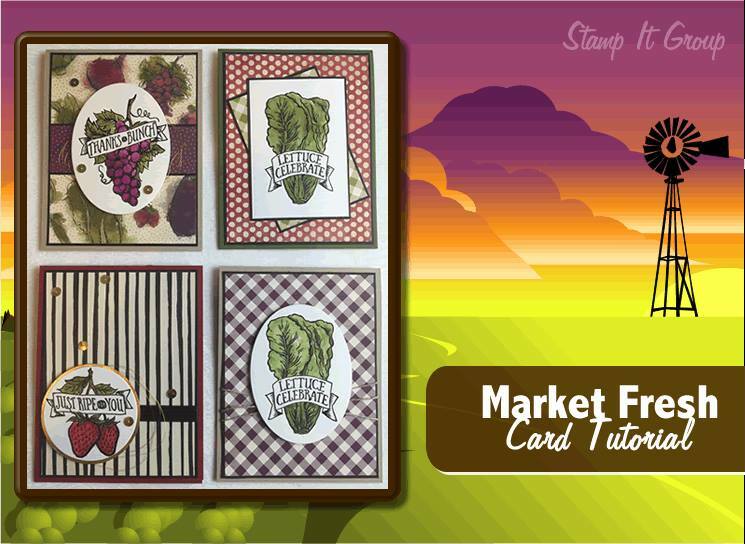 Also, this month you can earn the fantastic tutorial below jus by placing a $50 order on my Stampin Up store. Just click on Shop Now! Sale-A-Bration will be ending on March 31st so hurry to place your orders and for every $50 you will earn a fee stamp set Now is the best time to order Stampin Up products! Stampin Up Independent Demonstrator since 2011. Paper crafting products and services for all occasions. 2017 New Annual Catalog Launch! Gearing Up for the 2017 Annual Catalog! Occasions Catalog and Sale-A-Bration are Live!